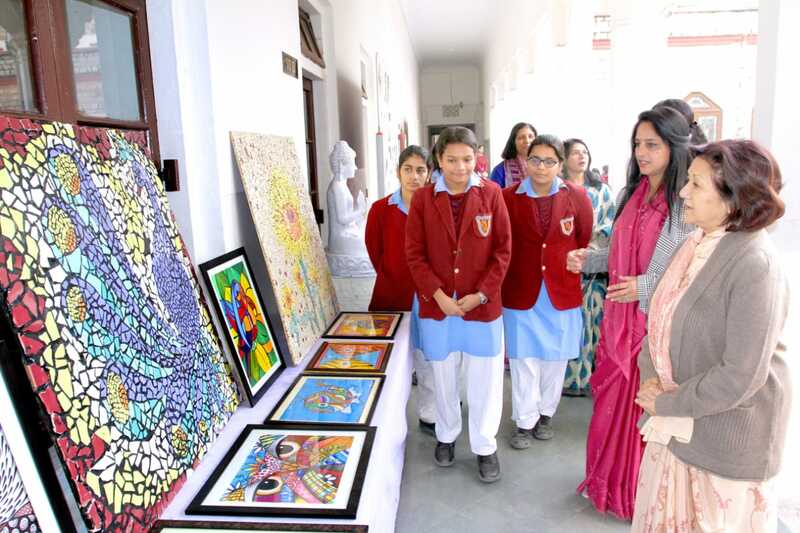 A 2-day exhibition exhibiting the works of the students of Maharani Gayatri Devi Girls’ School (MGD) was inaugurated by ENT Specialist, Dr. Pawan Singhal along with the President, Rani Vidya Devi and Principal, Mrs. Archana S. Mankotia. Administrative Officer, Col. Surender Singh Sangwan also encouraged the students for displaying their work and making excellent models. 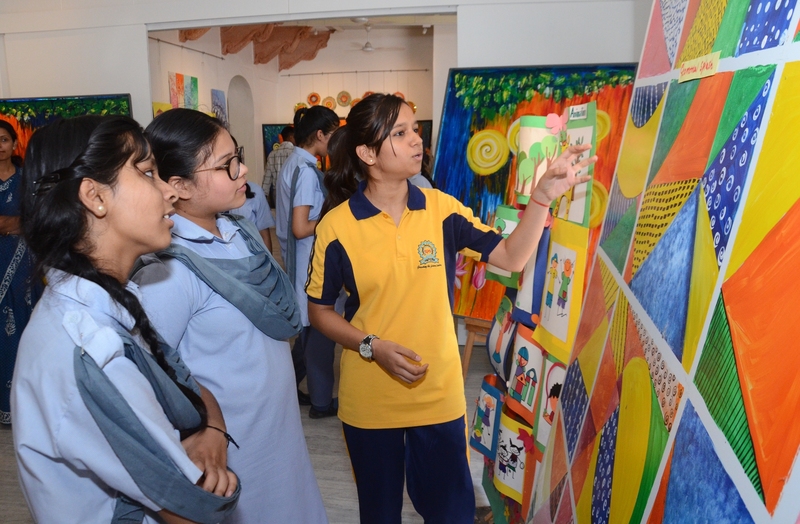 Students from classes 6 to 12 from various departments like Science, Social Science, Maths, Home Science, Painting, Physical Education, Hindi, among others, participated in the exhibition. Amongst the exhibits included Models on Renewable Sources of Energy, Model of School, Indus Valley Civilisation, Robotics, EVM machine for awareness on Elections, Number Games, Working Models on Trigonometry, Food Production, Transport in Ancient and Modern Times, Weaving of Clothes, Yoga, Taekwondo, Food Production among others. The art exhibits also included various styles of paintings like Madhubani, Gond, Contemporary, Abstract, Charcoal etc. Books published by the students of M.G.D were also displayed. 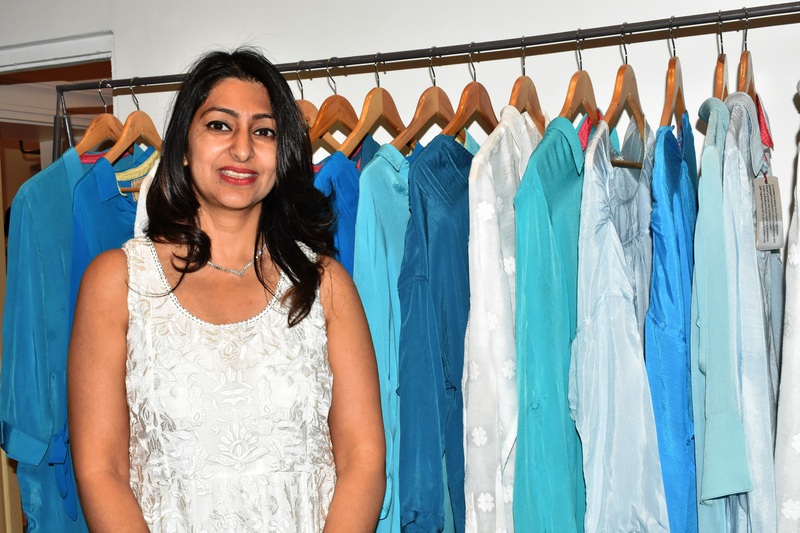 “An Inward Odyssey”( a collection of Hindi and English poems) by Bhagyashree Jain, “As You Are” by Jhanvi Shandalyia, “Messy Minds” by Siddhi Jain and “Myur Peeda” by Pritha Vashistha were exhibited. “O Mann Pakhi” written by Hindi teacher Dr. Ratna Sharma was also a part of the exhibition. Earlier on 1 October, a Power Walk was conducted by the students to create awareness on Women Empowerment, pictures and posters have also been exhibited.